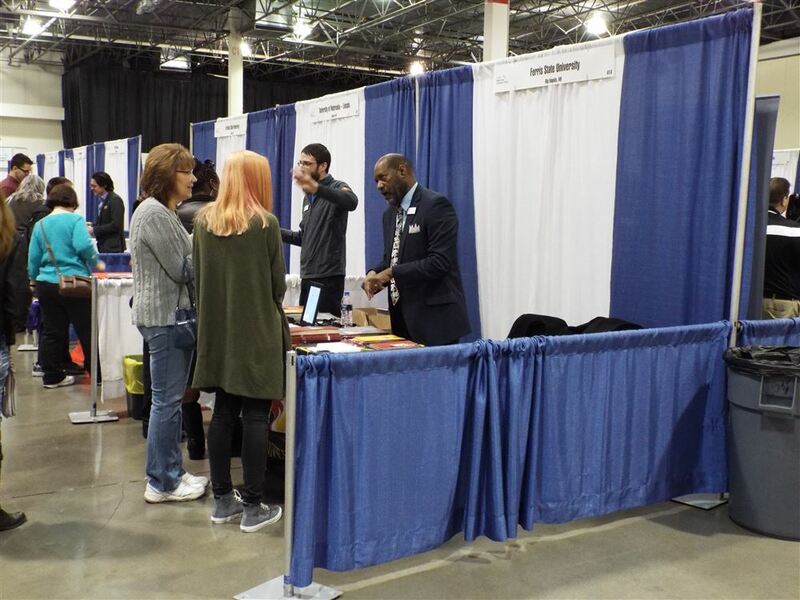 The Metro Detroit College Fair, sponsored by NACAC and MACAC, will be held on Wednesday, April 24 at the Suburban Collection Showplace, 46100 Grand River, Novi, MI 48374. There will be over 100 colleges represented with approximately 3000 students and parents attending between the two days. Special workshops may include: Minority Opportunities in Higher Education, Understanding Financial Aid, Selective College Admissions, NCAA Athletic Eligibility and ACT. 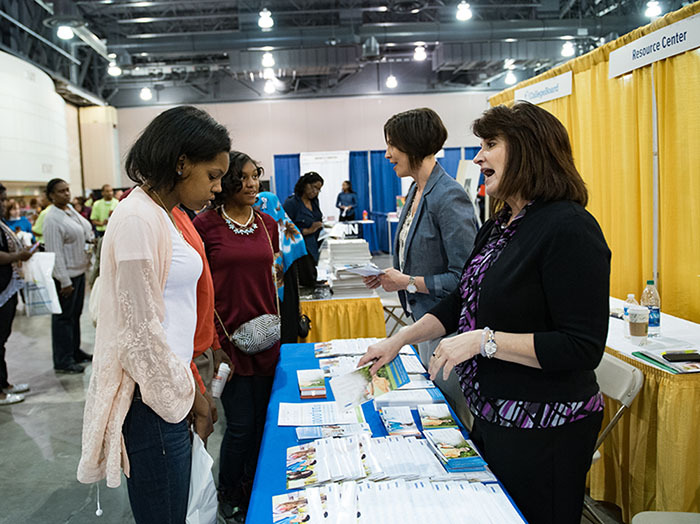 The West Michigan National College Fair, sponsored by NACAC and MACAC, will be held on Monday, April 22, 2019 at DeVos Place in Grand Rapids, Michigan. There will be over 150 Colleges represented with over 4500 students and parents attending from 34 school districts. Special workshops will be offered on topics such as: The Urban Student, Financial Aid, College Admissions, and Athletic Eligibility, to name just a few.